Expert tips for you and your team to get things done. 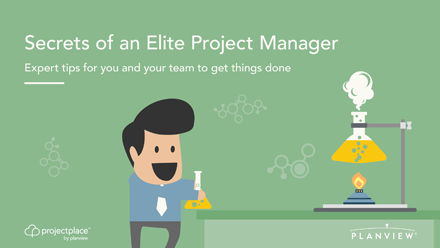 What’s the secret to project management success? Surely it is about having a solid understanding of what drives the business, don’t you think? Or is it more important to master interpersonal skills – that instinctive ability to communicate, motivate and lead? Or perhaps it is all about having the right tools – knowing how to plan, delegate and track projects in an efficient way? The answer is not one or the other. It’s all three. Undeniably, you need both the right skills and tools, as well as years of experience, to be able to instinctively manage a project. But experience takes time to accrue, and as you well know, time is money. That’s why we’ve gathered insights from three top project management experts, with decades of experience between them, to shed light into what goes into project management success.